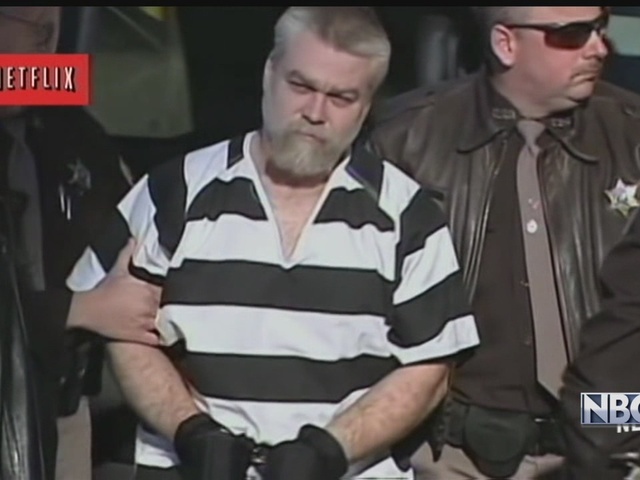 The filmmakers for the hit Netflix documentary "Making a Murderer" told NBC's TODAY Show Tuesday that a juror in Steven Avery's 2005 murder case believes Avery was framed by law enforcement officials. Laura Ricciardi and Moira Demos claim that the juror told them that they never spoke up because "he or she feared what might happen." Chances of Petitions Leading to Avery Pardon "Just About Zero"
Ricciardi told TODAY that the juror believes Avery "deserves a new trial, and if he receives a new trial, in their opinion it should take place far away from Wisconsin." The juror makes claims of "behind-the-scenes vote-trading," and that the verdicts on each count were "a compromise," according to the filmmakers. "That was the actual word the juror used and went on to describe the jurors ultimately trading votes in the jury room and explicitly discussing, 'If you vote guilty on this count, I will vote not guilty on this count,'" Ricciardi said. "So that was a significant revelation."